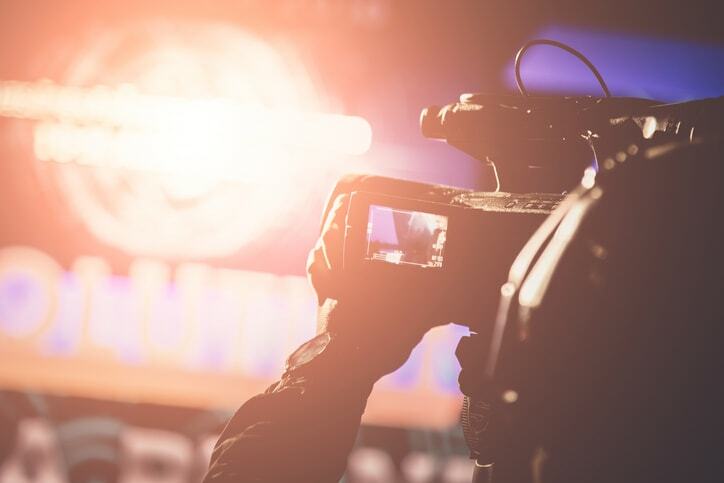 One essential part of live video streaming and online broadcast video is an encoder. These tools may be referred to as hardware encoders or broadcast video software. This article will focus mainly on looking at broadcast video software. Specifically, we’re going to look at which encoding software is compatible with ALL common streaming solutions. Specifically, this post will look at four popular, powerful broadcast video software applications. They are OBS Studio, Wirecast, VidBlasterX, and vMix. We’ll compare these apps based on price, features, and ease of use. We’ll also touch on hardware encoders at the end of this blog. But in general, software encoders are more popular than hardware. We’re living in a world in which 63% of people ages 18-34 are watching live-streaming content regularly. 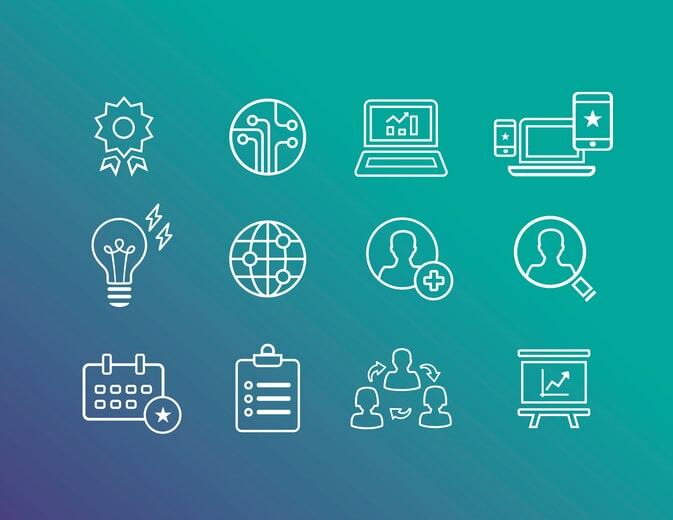 It’s essential for businesses to keep up with this trend via effective online content distribution. This article will help you keep up to date with the technology powering this shift. 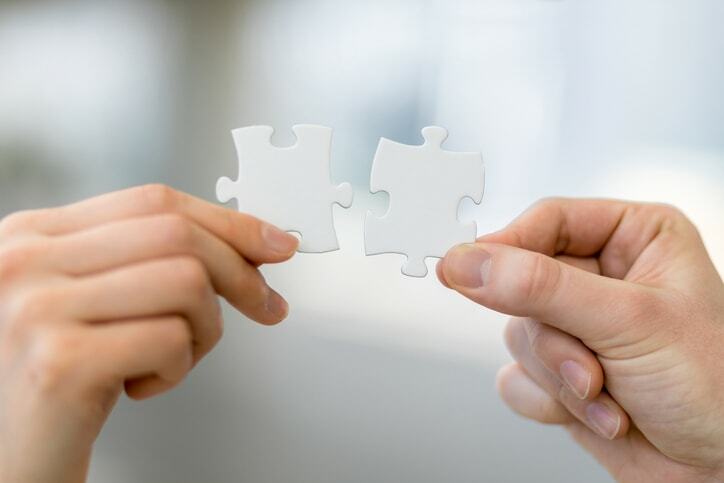 This article is focused on compatibility. Specifically, we’re going to look at compatibility of different broadcast video software with various streaming platforms. To be widely compatible with video streaming platforms, an encoder must be able to put out a stream in the RTMP format. RTMP stands for Real-Time Messaging Protocol. Originally released by Macromedia, RTMP was the standard for delivering live streams to viewers for the early years of online video streaming. However, this required users install the Flash player plugin, which was plagued by security problems for many years. Finally, the situation began to shift in 2010, when Apple depreciated Flash support and began moving towards a different solution called HLS. HLS remains the dominant streaming video format in 2018 and 2019. This is all background information. Today, RTMP is still in widespread use for one purpose: delivering a live stream to a streaming platform for ingestion. In fact, it’s the de-facto standard. If you want to be compatible with every live streaming platform (event Facebook Live), you need to stream using RTMP. Note: streaming for ingestion via RTMP does not introduce any security issues, and does not require installing Flash. Now that we have this background information, let’s shift gears and begin to look at the best broadcast video software. The applications that we’ll highlight here are all capable of streaming using RTMP. If you’re interested in streaming from a mobile device, check out our list of RTMP-compatible mobile apps. OBS Studio is a free, open-source video streaming application. It’s available for Mac, Windows, and Linux. It provides basic streaming functionality. This can be expanded using plugins. Since OBS is open-source, it’s relatively easy for anyone to develop plugins to extend the functionality of the app. However, OBS Studio has a few drawbacks. One of these is that it lacks the ability to easily do multi-bitrate live streaming. Make sure to take this into account, since it may mean your stream is only available at a single quality level. OBS Studio is completely free! The next broadcast video software we’ll look at here is called Wirecast. Wirecast is developed by the company Telestream. It’s a powerful, fully-featured live streaming software encoder that’s also designed to be easy to use. Wirecast comes in two versions. The Pro version ($995) includes support for up to 7 guests via video chat, 8-track audio output, instant replay, and a number of other features. The more basic Studio version ($695) includes all basic functionality but leaves out these features. Next let’s examine the VidBlasterX broadcast video software. VidBlasterX is developed by Mark Versteeg, a Netherlands-based video engineer. It’s a very powerful video mixer and software encoder. VidBlasterX is available in three different editions: Home ($9/year), Studio ($99/year), and Broadcast ($999/year). Each edition supports a different number of total modules that can be used at once. The Home edition supports up to 7, the Studio up to 25, and the Broadcast up to 50. 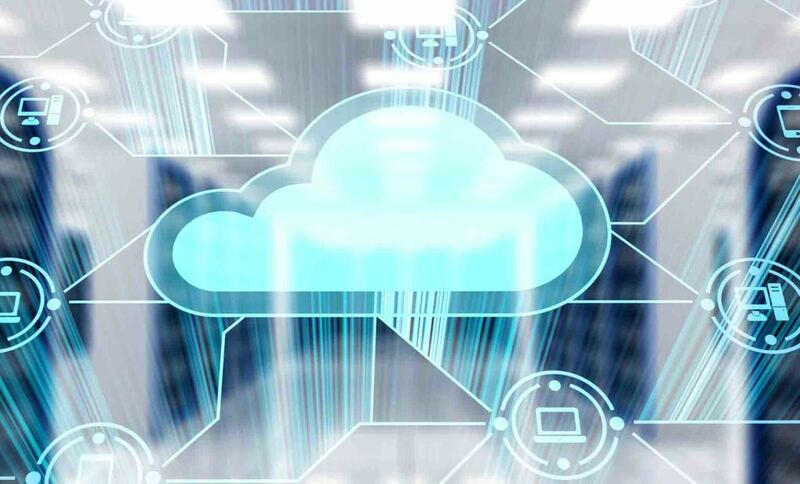 Supporting higher numbers of modules allows for more complex streaming applications. The final broadcast video software we will take a look at here is vMix. vMix is another powerful streaming software and live mixing system. One plus of vMix system is its support for GPU processing, which offloads some of the processing work from the CPU to make the application smoother. vMix is available in six different editions. Price ranges from free, for the basic version, to $1,200 for the Pro version. Higher editions provide additional features, including support for more simultaneous inputs and so on. 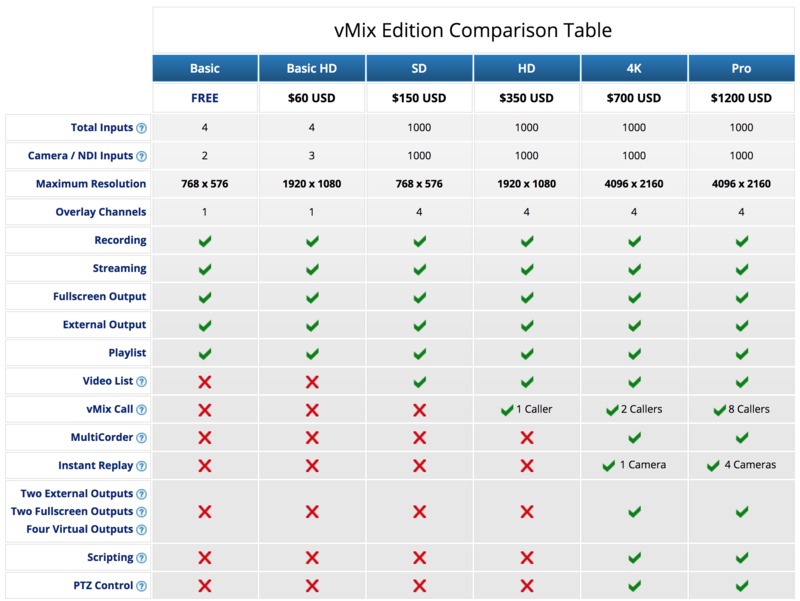 It’s easiest to present this information using vMix’s own pricing table, shown here. One alternative to live broadcast software is hardware-based solutions. These “hardware encoders” perform some of the tasks of software encoders. For example, some can be attached to a camera directly and used with USB 4G LTE cell phone modems to do mobile live streaming. One example of this is Teradek’s Cube line. The breaking news media industry often uses this type of solution. Other hardware encoders are larger rack-mounted or tabletop units, such as Vitec’s Vision series. These type of units provide the ultimate reliability and stability for mission-critical 24/7 live streaming applications. This is suitable for use in a studio. Hopefully this article has helped you understand why RTMP is critical for compatibility with all streaming platforms. Additionally, we hope this comparison of broadcast video software has helped you decide on the best one for you. Next steps is to set up your encoder settings! But before that, make sure your are working with a RTMP compatible online video platform. One great option is DaCast. With very competitive live streaming pricing, DaCast is a feature-rich platform. We offer a free trial to access free live streaming and all our great features for 30 days (no credit card required).